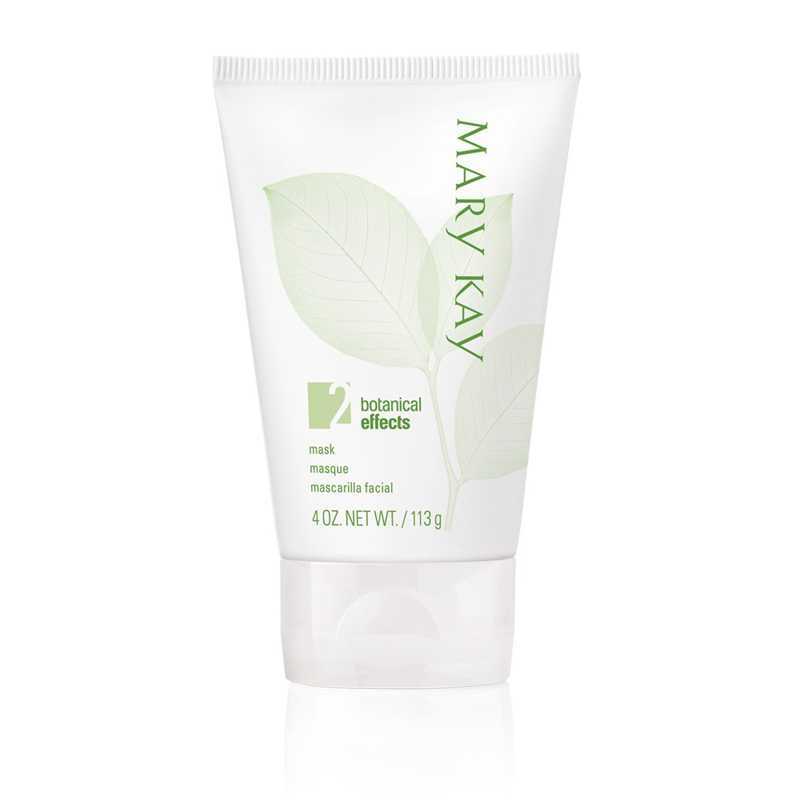 With the goodness of botanicals, the Mary Kay Botanical Effects Mask Formula 2 for normal skin gently removes impurities as it revitalizes skin. SKU: MARYK033 Categories: Beauty, Facial, Mask Brands: Mary Kay. Botanical Effects Mask Formula 2 for normal skin is one part of a simple regimen designed to help your skin achieve healthy balance. It contains two nourishing botanical extracts – Silymarin and Luo Han Guo – the sources of which help defend against environmental damage and help promote healthy skin. Normal skin is treated to the antioxidant powers of frangipani flower and water lily extracts. – Silymarin (milk thistle) is a powerful antioxidant that helps defend against environmental damage while helping to calm and soothe skin. – Luo Han Guo, also call the “longevity” fruit, is known to contain potent antioxidants and also is believed to help promote healthy skin. Simply apply after using Botanical Effects Cleanse for normal skin and follow with Botanical Effects Hydrate for normal skin.